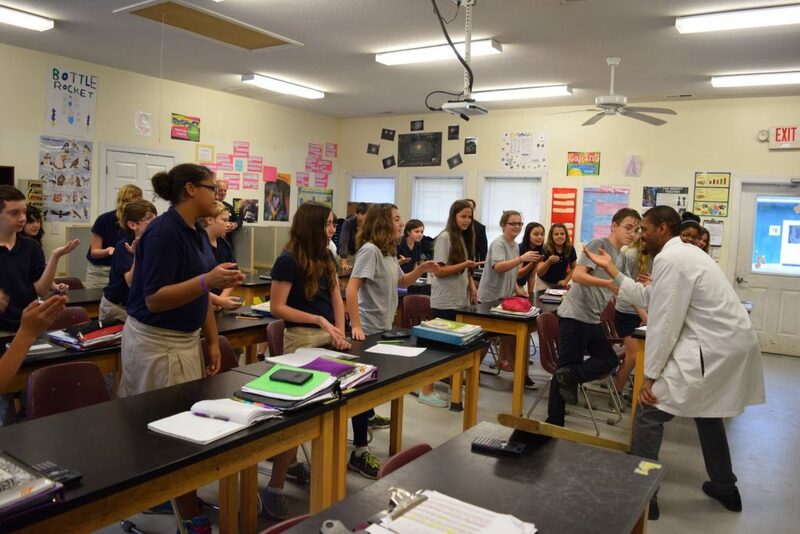 Read about 7th Grade teacher, David Johnson’s selection to receive the NC Science Teacher Association’s 2016 Middle School Distinguished Service Award. The annual award honors one teacher in the Elementary, Middle, and High School categories. Read Port City Daily’s coverage, here!